Winner of the Best New Construction Award 2016! 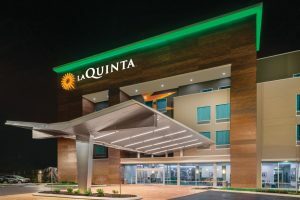 The brand new La Quinta Inn & Suites Cleveland Tennessee is conveniently located off I-75 at exit 25, within minutes of many of the area’s largest businesses, including Lonza, Mars, Resolute Forest Products, Olin, Wacker and Whirlpool. Perry Stone Ministries, Church of God headquarters, Lee University and Cleveland State College are just minutes away. 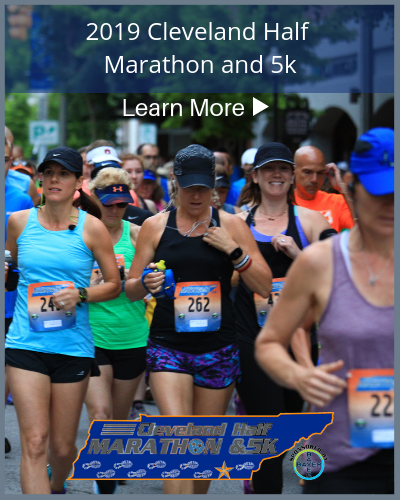 Chattanooga attractions such as the Tennessee Aquarium, Lookout Mountain, Rock City, Ruby Falls and Incline Railway are a short drive away in Chattanooga Tennessee. 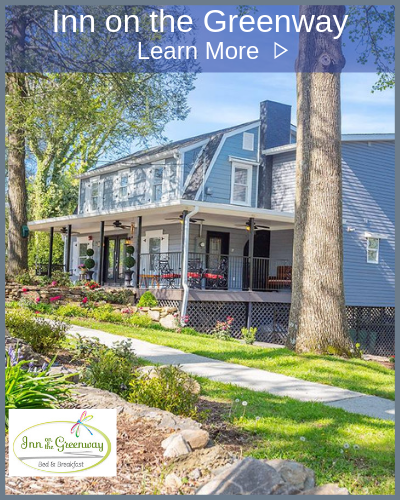 Visit Main Street Cleveland and the historic district, Red Clay State Park, Morris Vineyards, and Five Points Museum Center. 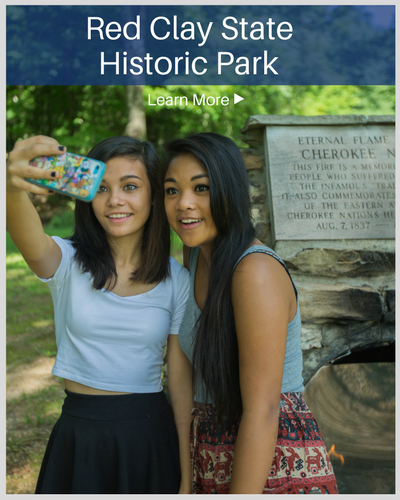 Thrill seekers should check out the Ocoee River, just minutes from the hotel, featuring some of the best kayaking with world class III-V rapids in the southeastern United States. Unwind in a cozy and comfortable guest room with amenities, including our La Quinta pillow-top bed, free WiFi and a work area. High chairs and cribs are available. Relax at any time in our lobby with our 24 hour free tea and coffee. Join us each morning at our hotel in Cleveland, TN for La Quinta’s free bright side breakfast featuring your choice of several premium breakfast items including waffles. If you’re visiting for business, our friendly La Quinta Inn & Suites Cleveland team members will be happy to help plan your event in one of our board rooms. Wind down with a workout in the fitness center or take a swim in the heated indoor pool. 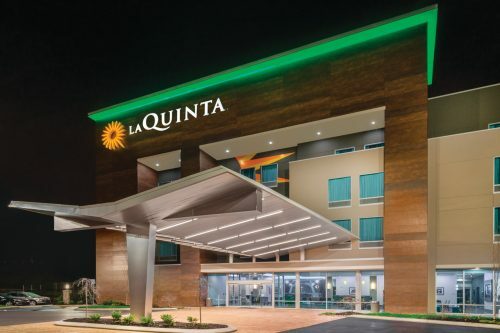 Lastly visit our onsite lounge area to enjoy an adult beverage to round out a flawless stay at our perfectly appointed La Quinta Inn & Suites Cleveland Tennessee hotel.